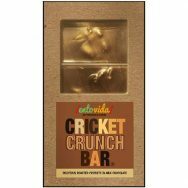 About two tablespoons of roasted crickets covered in fine dark chocolate. 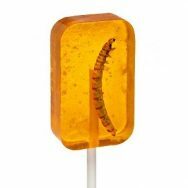 A great introduction to chocolate covered insects. 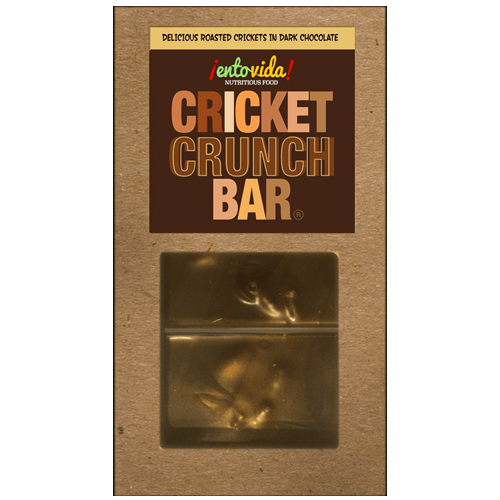 Are chocolate covered crickets healthy? 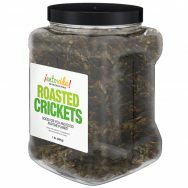 Yes, crickets are very healthy for you. 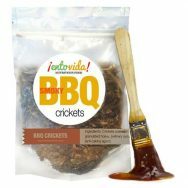 Crickets are a highly nutritious food source that is rich in protein, fiber, vitamins, minerals and healthy fats plus it’s very bio-available. 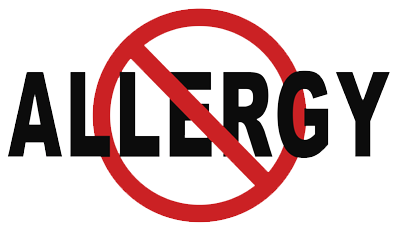 Chocolate, in moderation, is now considered healthy since flavanols in cocoa beans have been proven to have antioxidant effects that reduce cell damage associated with heart disease. How many bars do I need for a class of twenty students? 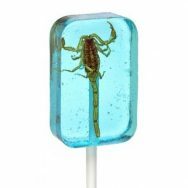 Each package includes 3 chocolate bars with 8 sections each for 24 "bites". 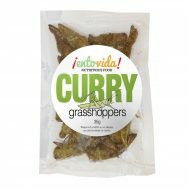 They taste great so many people ask for more. 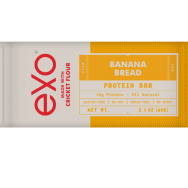 So, one bar will give everyone a taste but you might "need" two or three bars.